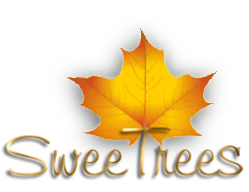 We specialize in 100% pure maple products shipped directly from our sugarhouse to you or as a gift to your friends and family. 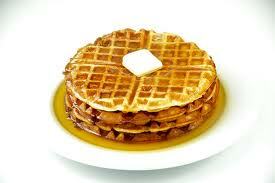 We produce syrup, maple candy, and maple cream. 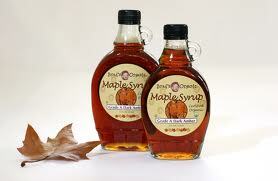 Try some of our products and experience the taste of good old-fashioned maple syrup. Baker's Maple invites you to come explore Bainbridge and learn about the craft of making Maple Syrup. Families are invited to learn about the process of tapping trees, boiling sap for syrup and the making of other maple products. Visit our website for more information and our online maple products store. Our family began making maple syrup in the late 1800’s in a small patch of woods on our family’s 150 acre farm in Vestal Center, New York. Come see how we tap trees, hang buckets or run tubing to our Sugar House where we cook sap over a wood fire. Our poduct line consists of award winning maple syrup, cream, jelly, maple covered nuts, maple confections, ganulated maple sugar and maple dog treats. Maple syrup, maple cream & maple sugar. Maple syrup, maple creams, maple sugar and jellys. 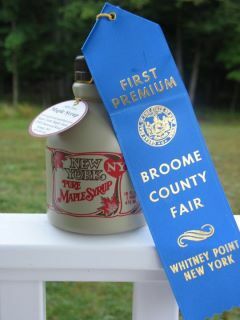 Fresh Tioga County maple syrup. 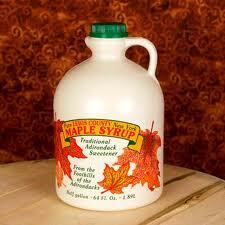 Maple syrup available year round at the farm. Also available at Arthur J. Hollenbecks & Son's in Catatonk and at Thompson's Grocery Store in Owego. 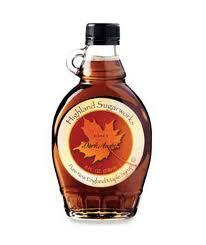 Maple syrup available year round. 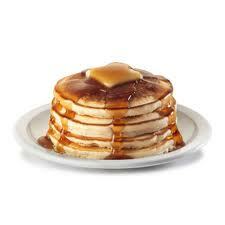 Seasonal tours, pancake breakfasts and workshops. New York maple products and confections. We have approximately 8 miles of tubing with 1,100 taps on a reverse osmosis system. We use a 10' by 30' wood-fired evaporator to produce the maple syrup. Come visit us!